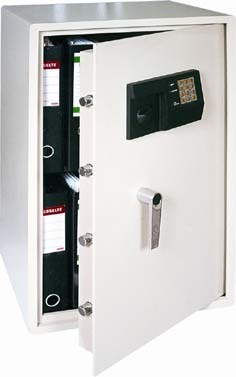 Protect your data and vital documents in a solid steel security file safe electronic files safes data media safe storage cabinet safe from File Storage Cabinet. 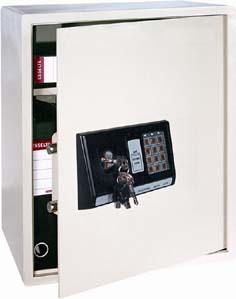 Our security file safe electronic files safes data media safe storage cabinet safes deliver the finest safe and theftproof file technology available. Ensure the safety of your files from not only fire, but other hazards like dust, magnetic fields, unauthorized access or theft, damage from accidents, and electrostatics. 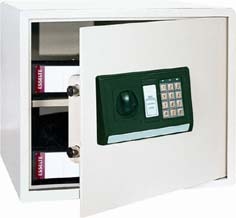 The security file safe electronic files safes data media safe storage cabinet safe have electronic digital control with override system.